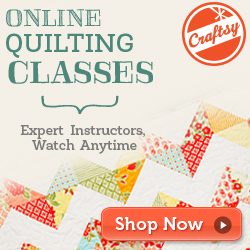 Your online resource for quilting in Canada! Copyright © Quilting in Canada. All Rights Reserved.